Classic styling for day or evening. 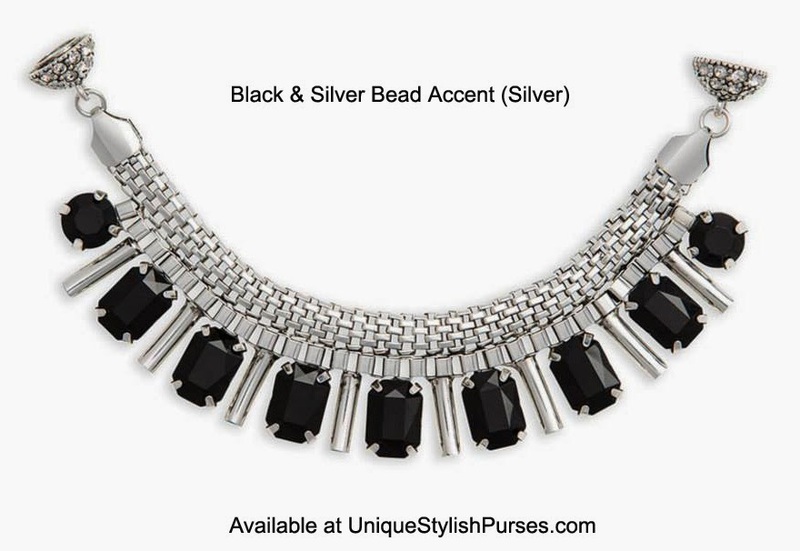 Faceted deep-black acrylic stones add polish to any outfit. Wear with a Double Pendant Base. Stones are ¼” x ½”. ½” pavé crystal ball magnetic closure. 6” long by 1” wide.